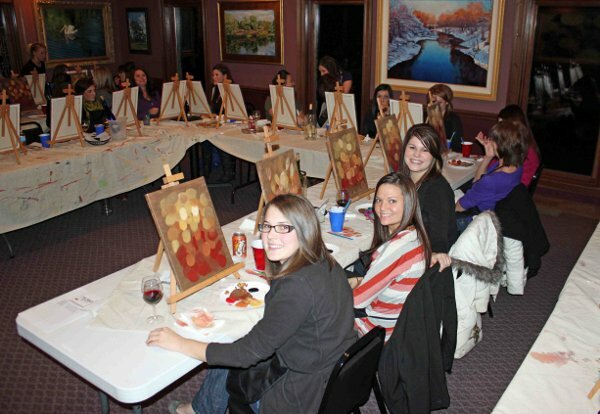 Unleash your inner artist with this fun painting class! It’s entertainment first. You’re mastering the art of fun!